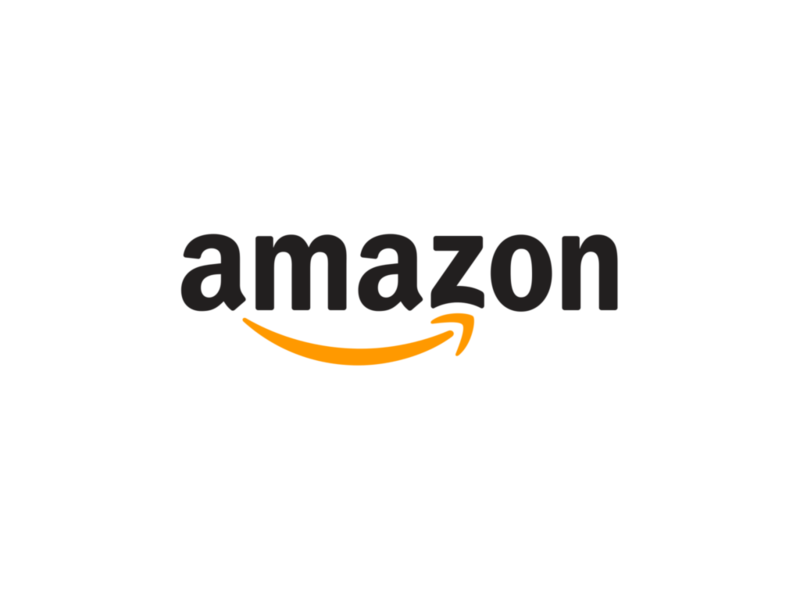 Food Bullying Book | Michele Payn, Cause Matters Corp. Your food is poisoning the earth. You feed your kids that?!? Do not eat anything you cannot pronounce. Your way of eating is wrong. Are others making you feel guilty about your food choices? Food Bullying: How to Avoid Buying B.S. reveals the $5.75 trillion secret that food marketers and celebrity spokespeople don’t want you to know. What if the claims about the food you’ve been led to believe is superior are actually B.S. (bull speak)? Food has become a battleground where marketing labels and misinformation are used to bully and demonize people about their eating choices. What if you could stop stressing about what other people think and make eating decisions based on your own needs and preferences? This startling look at the misrepresentation of food sheds light on fictitious nutrition and environmental claims to help you recognize bullies and defend your food choices. 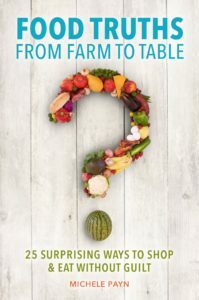 Armed with science, compelling personal stories, and a lifetime on the farm, Michele Payn challenges the way you think about food and gives you permission to buy food based on your own social, ethical, environmental and health standards rather than on brand marketing, friend, or social media claims. Food Bullying provides a six-step action plan to overcome bullying around the plate, simplify safe food choices, and even save time in the grocery store. You can be one of the first to read Food Bullying: order your author-signed copy today to receive the book in October. 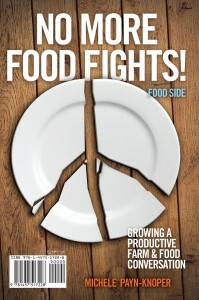 Get a sneak peak into Michele's newest book, Food Bullying, to upend the way you think about food. Michele Payn, an international award winning author, brings clarity and common sense to the unnecessarily emotional food conversation. Known as one of North America’s leading voices in connecting farm and food, Payn helps you simplify safe food choices. She’s also a kick boxing professional speaker who has helped thousands of people around the world translate farm to food. And she is a Mom tired of food bullies. Michele’s work has appeared in USA Today, Food Insight, CNN, Food & Nutrition Magazine, NPR and many other media outlets. Payn writes from a small farm in Indiana. She is also the author of No More Food Fights! 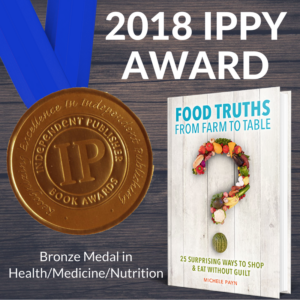 and Food Truths from Farm to Table, an IPPY award winner in health, medicine and nutrition. “As a registered dietitian, I try to be the advocate and voice of reason for my clients and consumers. From food shaming and scare tactics to hit lists and dreadlines, the state of the plate is fraught with confusion, chaos and clutter. Food Bullying engages and enables readers to overcome their fear to make shopping, food preparation and eating enjoyable endeavors rather than a battleground." 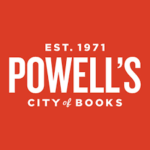 "Michele Payn has consistently provided a calming voice in the conversation about food and farming. In her latest book she takes on the very real problem of food bullying; how customers can recognize and deal with this behavior and how professionals in nutrition and health can help counteract this negativity with facts and science." More than 40,000 products can be found in a grocery store, making it a playground for food bullying and leading consumers to believe that B.S. food claims are superior. Positioning one food as superior to another lies at the heart of food bullying and marketing profits. Misleading marketing has made food an unnecessarily emotional topic where each choice is seemingly a moral statement or connected to some social movement. Food Bullying upends the way you think about food and gives you permission to make eating choices based on your own social, ethical, environmental, and health standards rather than on brand marketing or social media claims. 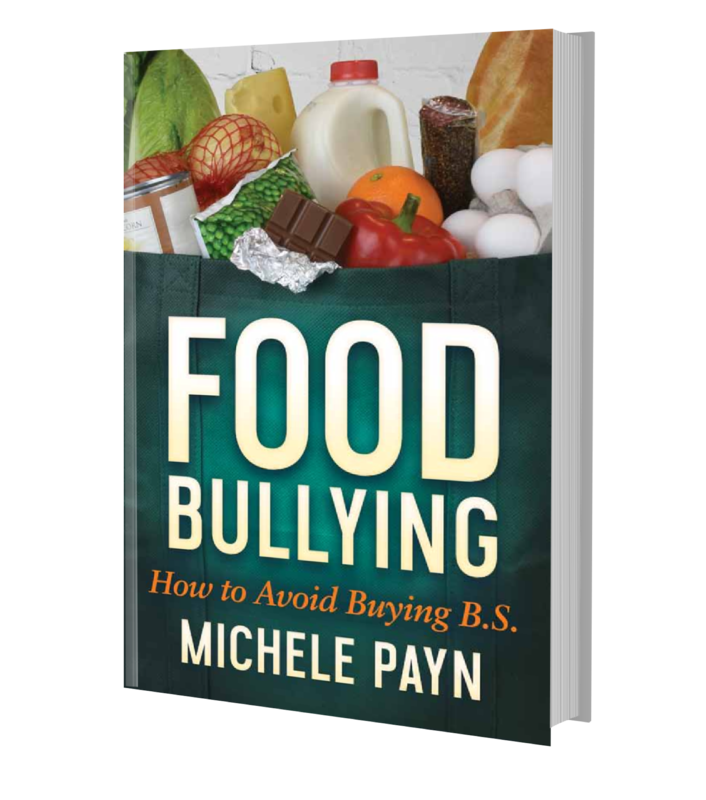 Michele Payn, one of North America’s leading voices in connecting farm and food, takes a startling look at the misrepresentation of food and sheds light on bogus nutritional and environmental claims to help you recognize and stand up to the bullies. Food Bullying guides you through understanding food label claims and offers insight on “the hidden world of farming.” You'll walk away with a six-step action plan for you to overcome food bullying, simplify safe food choices, and even save time in the grocery store. Gives permission to make eating choices to best meet your needs and preferences. Arms you to use your own social, ethical, environmental, and health standards in making eating decisions.